Interested in a Career at Calex? Calex has exciting logistics career opportunities for talented, motivated people. We have opportunities for all levels: facility managers, general managers, supervisors, company drivers, owner/operators, warehouse associates, customer service and administration. 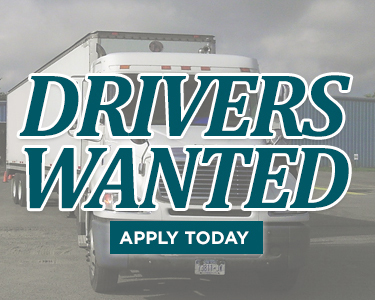 If you’re looking for a challenging and dynamic career and want to join a fast-growing, highly respected logistics company, please fill out the resume application below.